Tea or Coffee? 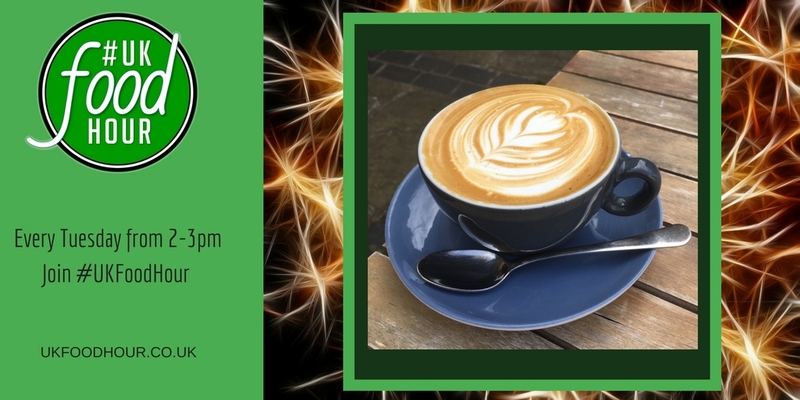 #UKFoodHour on 21st August 2018. Are you a tea or coffee lover? The next #UKFoodHour is not about food, but about something that is usually grown elsewhere and we love it! Tea and coffee! Join us every Tuesday on Twitter to network about food and drink. If you are new to Twitter networking, there are ten top tips to help you on the page yu can get to by clicking the button.